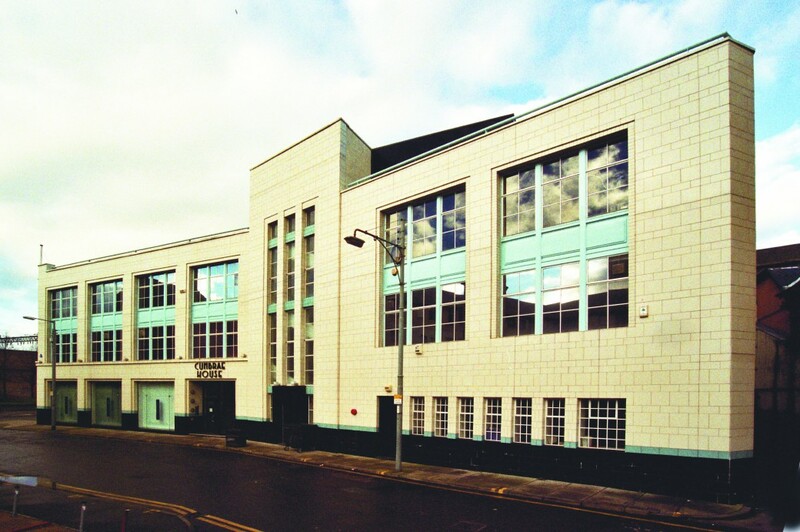 A multi-let office investment acquired from City Site Estates in 2002. 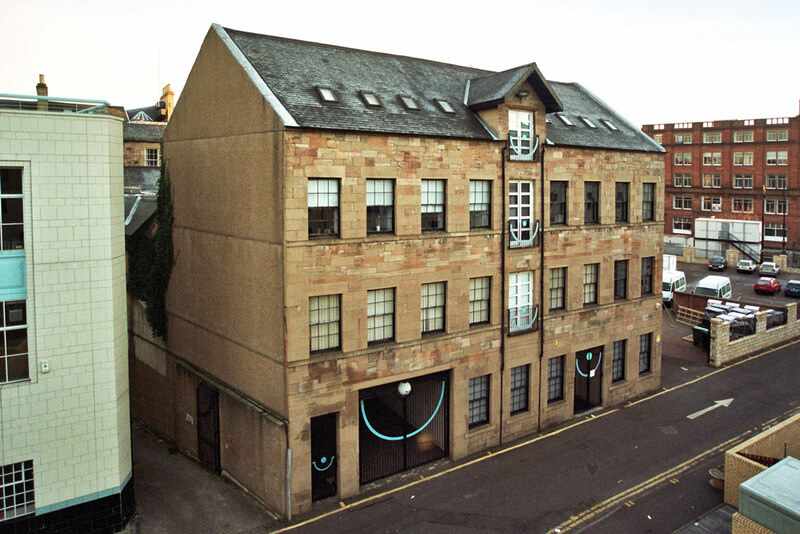 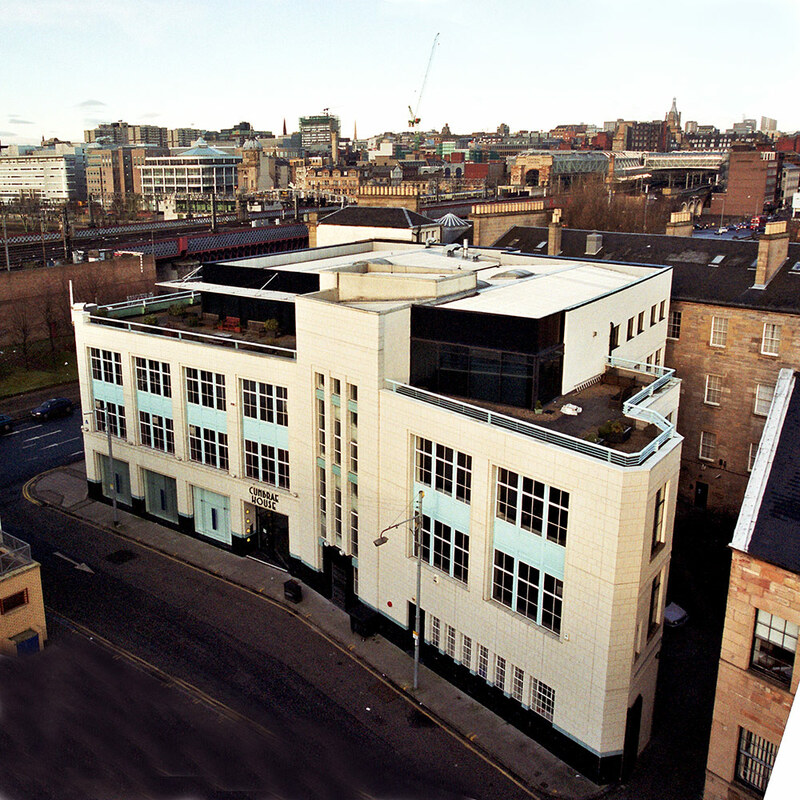 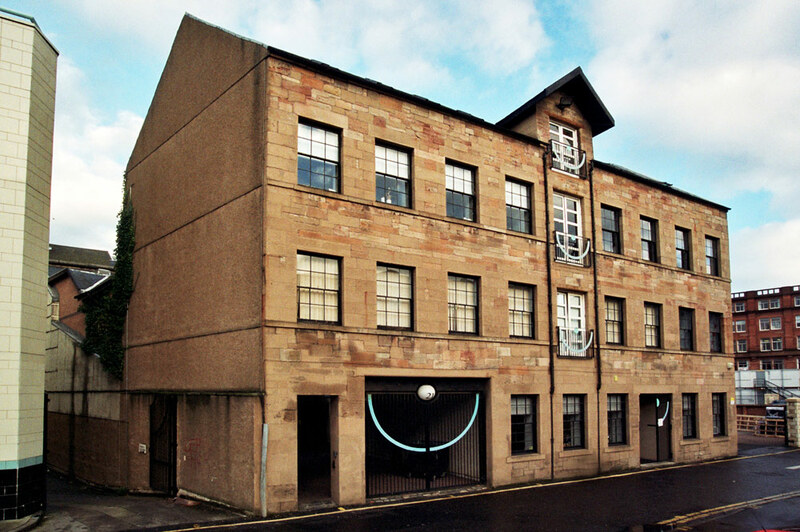 The buildings comprise 2 distinctive period properties, notably the Art Deco style, Cumbrae House. 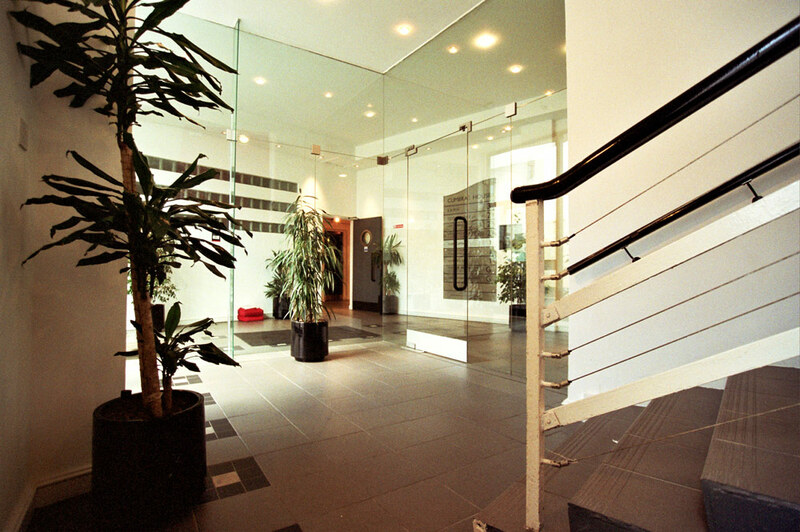 Following enhancement the properties were sold in 2004 to a Hong Kong based investor. 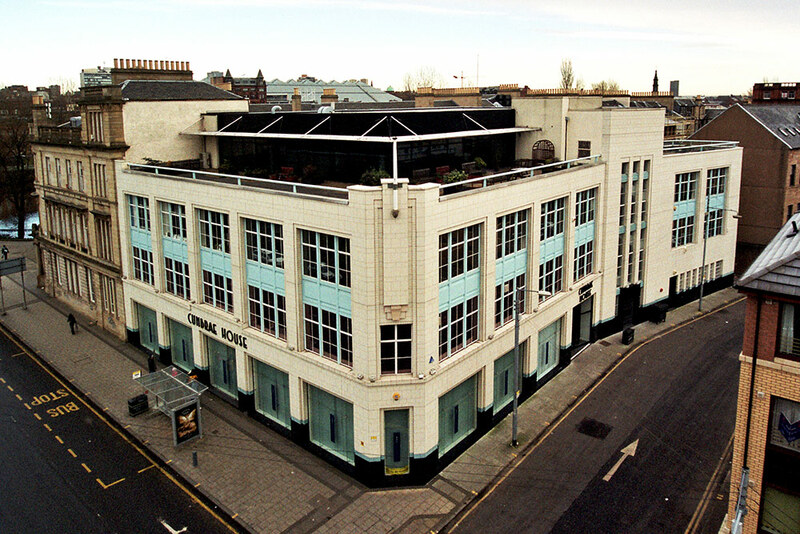 Just south of Glasgow City Centre the properties occupy a prominent corner position at the junction of Bridge Street and Carlton Court.